Surveyed, perc tested and preliminary site plan developed. 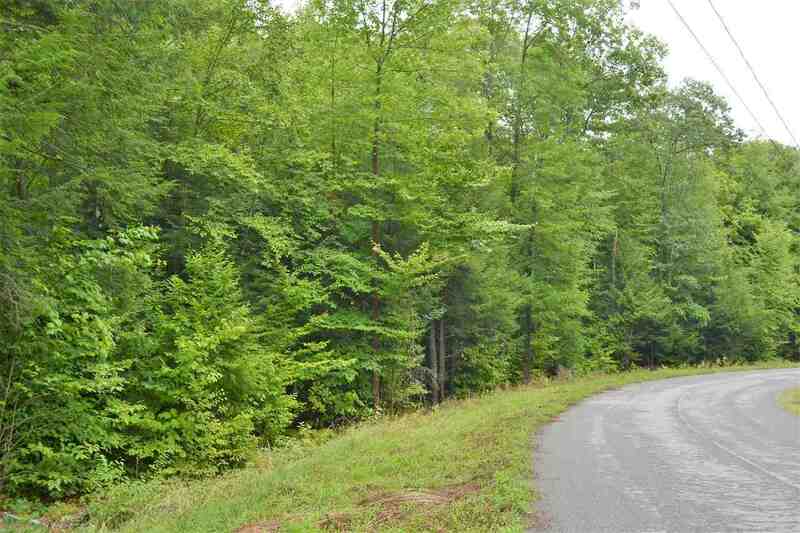 Easy relatively flat building lot in town of Bolton with Lake George schools. Edmunds Brook runs through the rear of the property ''listen to the babbling brook''! Build your primary or secondary dream home with privacy & seclusion yet close to towns of Lake George & Bolton. Town beach access, close to boat docking, shops, restaurants and local activities.